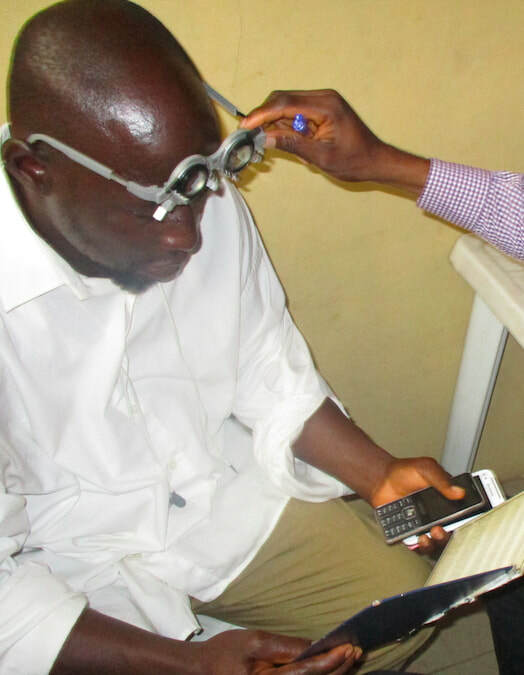 ​the failing healthcare system in Nigeria. The people of Nigeria—especially the children—are suffering. According to CTV News this summer, Nigerian children are prematurely dying from poor healthcare and starvation. 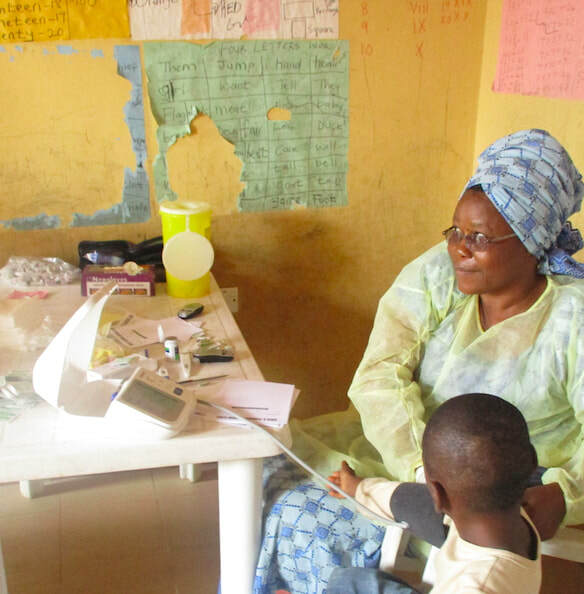 Nigeria is one of three African countries experiencing such emergency healthcare needs. 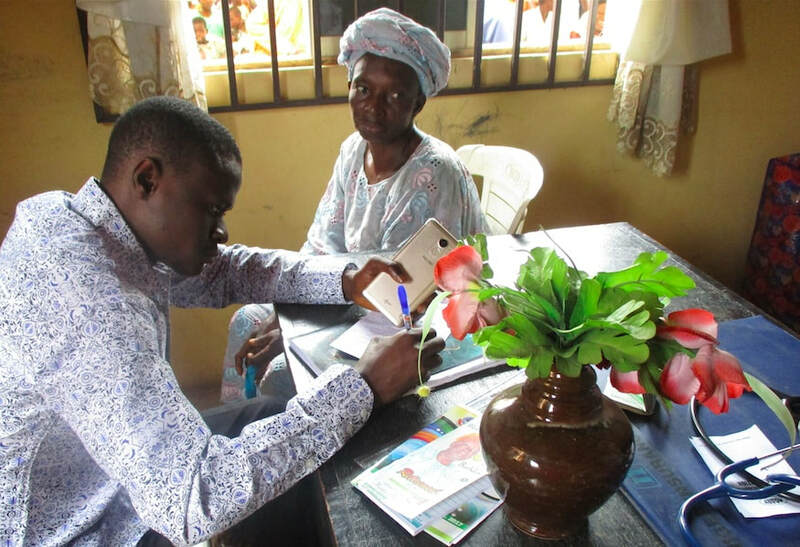 On August 28, 29 & Sept 2 of 2017 a Free Medical Clinic was organized by the non profit organization called ‘A&A Medical Healthcare Supplies Aid’ founded by Abiola Akinremi, a Registered Nurse who lives in Canada. 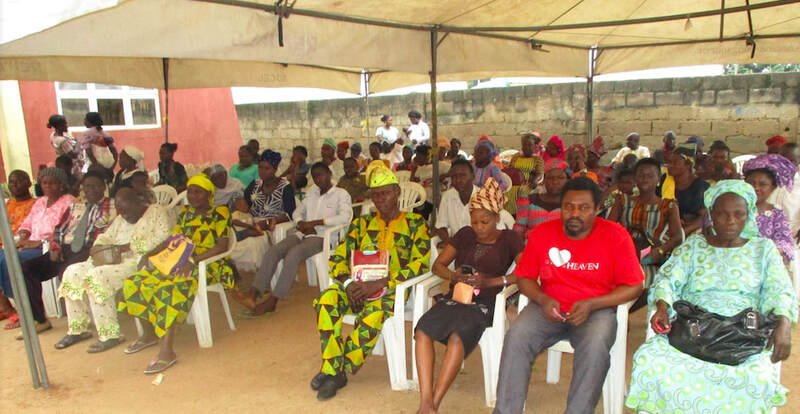 This Free Medical Clinic was organized in Ibadan, the capital of the Oyo State of Nigeria and the most populous city in this state with a population of over 3 million. To achieve this Medical Clinic, A&A Medical Healthcare Supplies Aid collaborated with community organizations such as church and healthcare workers who volunteered their time and expertise. A&A Medical Healthcare Supplies Aid created their work in collaboration with a local community organization in order to allow healthcare support to go directly to the people who needs it most. 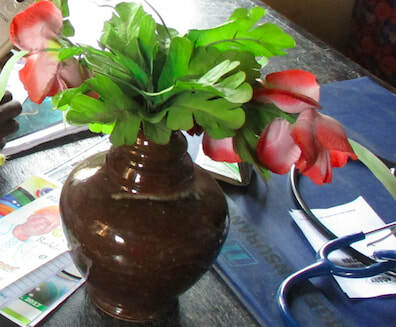 ​Patients at this Clinic said that when the UN and other healthcare organizations give healthcare money to the Nigerian government, the Nigeria people do not directly benefit. 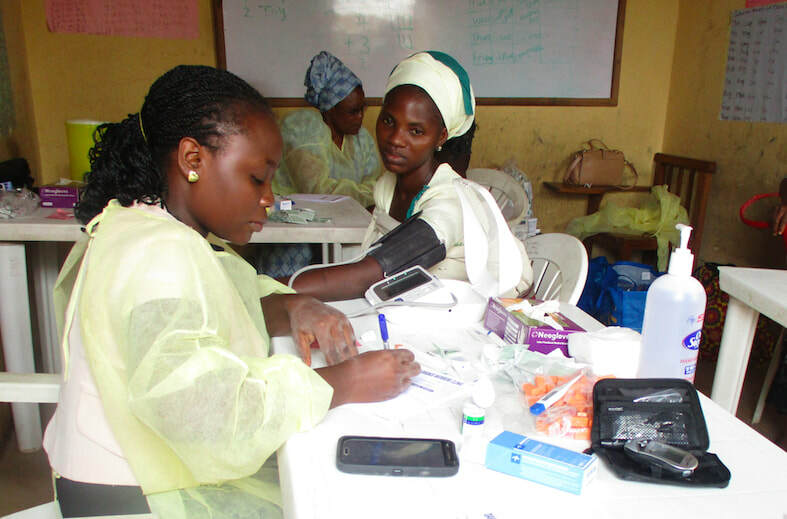 ​They said that more collaboration should be organized with non profit organizations—such as A&A Medical Healthcare Supplies Aid—for better result of healthcare benefit to the Nigerian people. Above video features the Nigerian BCOS News cast highlighting this story. 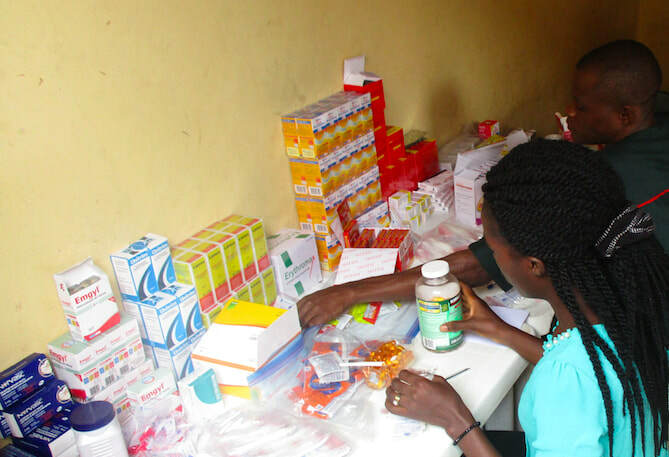 A&A Medical Healthcare Supplies Aid is organizing another Free Medical Clinic in Nigeria in August of 2018. Without organizations like A&A Medical Healthcare Supplies Aid the Nigerian people will continue to needlessly die of treatable diseases, women and children will continue to suffer. 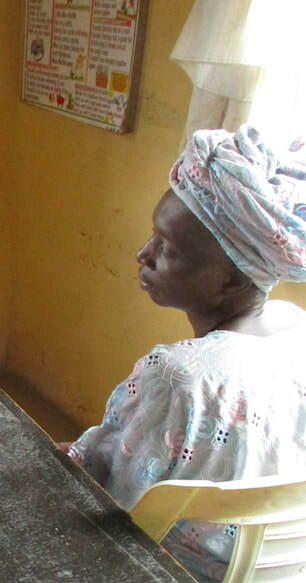 Abiola is asking for financial donations to help to achieve her plans. Her request is simple: Let's save lives! • UN SDG Logos # 1, # 3 and # 17 show the interconnectedness between the issues of poverty, health and the need for global partnerships—as illustrated by this story—used with attribution and UN.org Guidelines.